Grace is a multi-platform journalist based in Auckland. 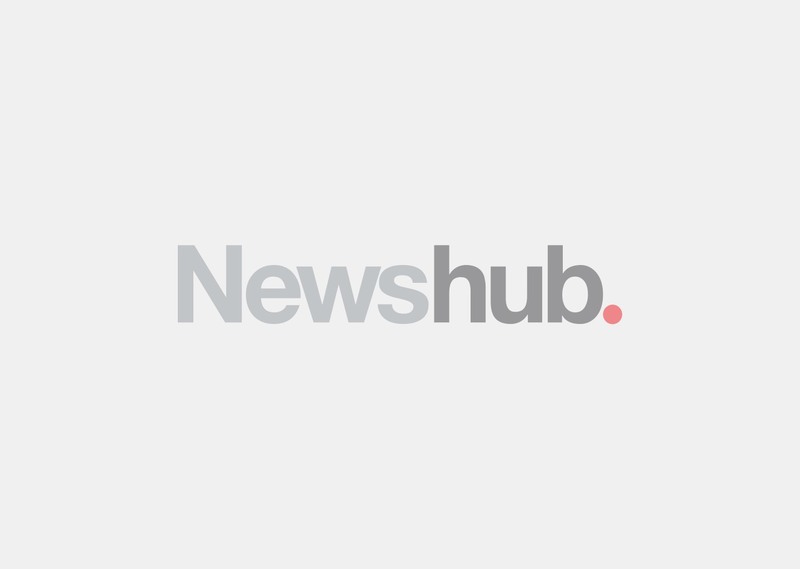 She currently works as a producer for TV3's The Project but also contributes to the various Newshub platforms as a reporter. In 2014 she moved up from Christchurch to work in the Auckland newsroom as a TV reporter and assignments desk editor.